During a visit to the village school in 2009, AWHHE staff was shocked to see the dilapidated state of the school and the hard work of the teaching staff to provide the best possible education to schoolchildren. 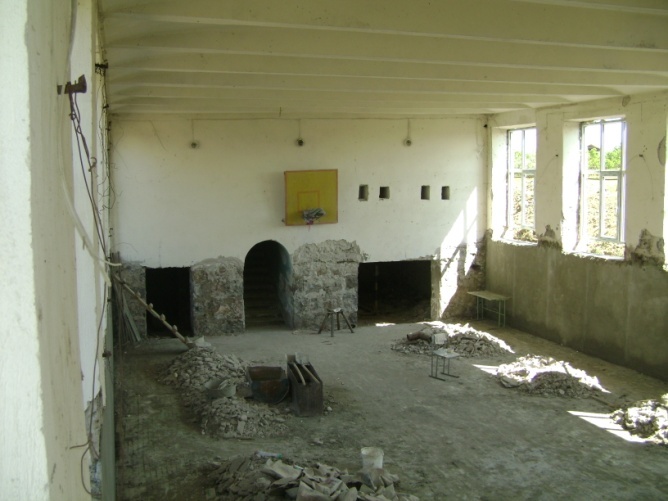 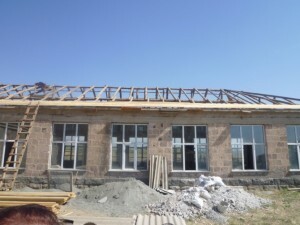 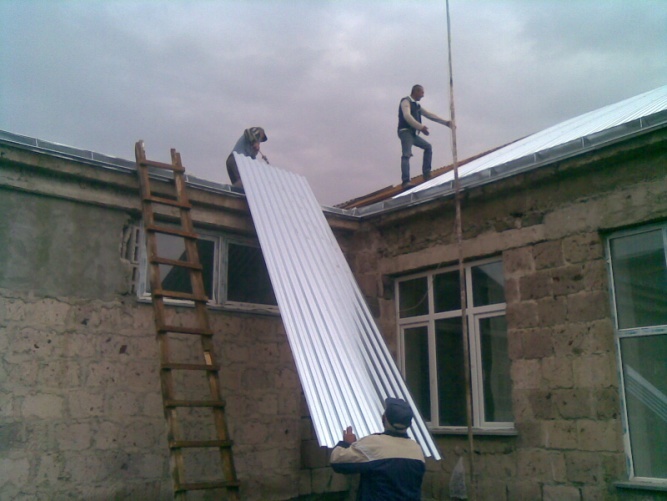 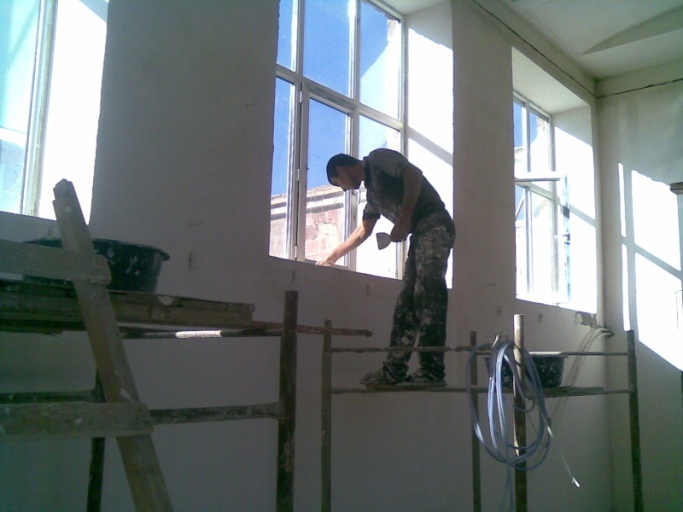 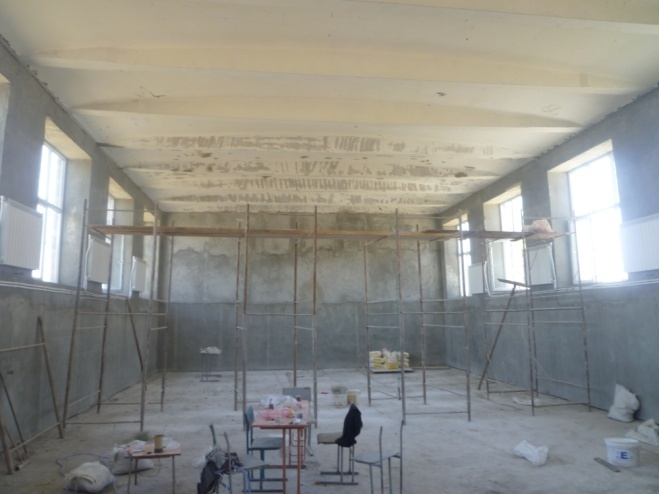 More detailed information about the school and renovation activities implemented in 2011-2012 is available under the project “Renovation of the School in Ditak Village”. 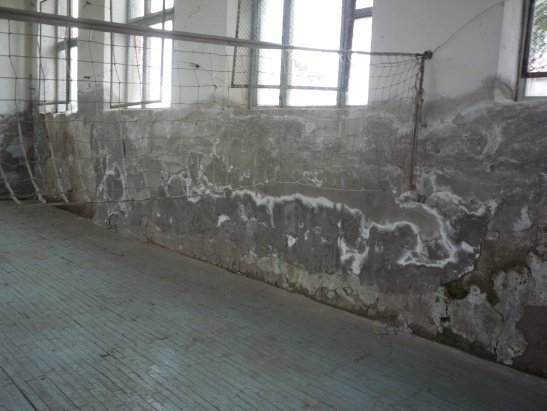 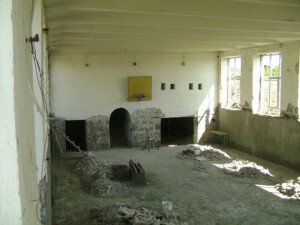 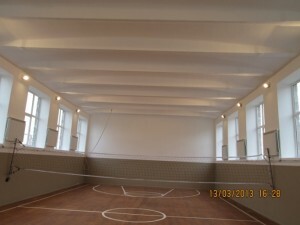 The second stage of the activities was aimed at renovating the gymnasium of the school and the roof of it. 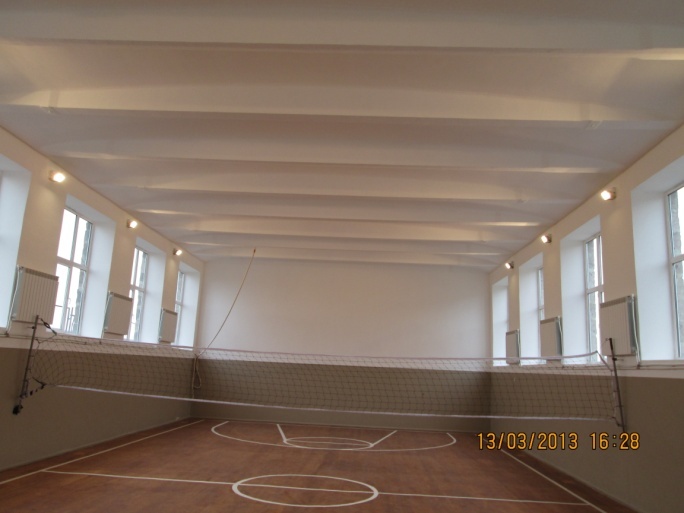 The second stage of the renovation work was supported by Swiss “Sourire vers l’Avenir” Foundation: USD 35 000. 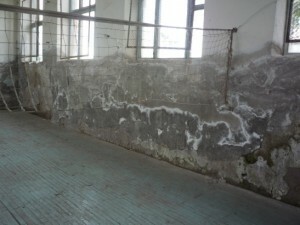 Build urine dry diverting toilet (the lack of drinking water makes conventional toilets unreasonable) adjacent to the connecting corridor with the entrance from that corridor. Provide water for hands washing.